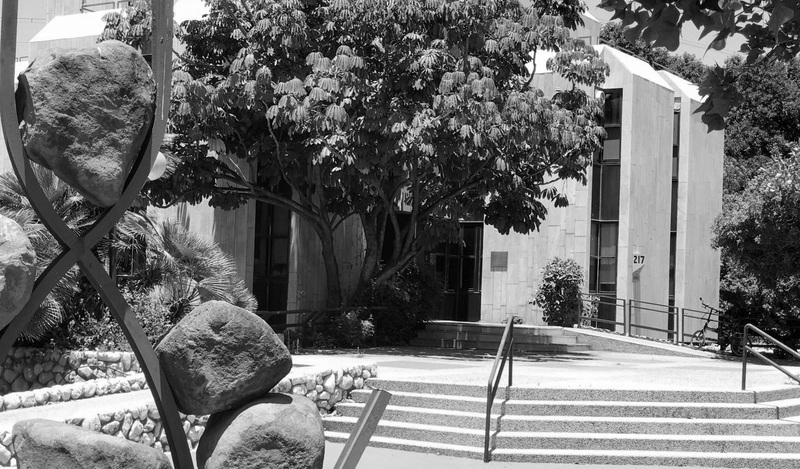 The organizational structure within the Research Authority at Bar-Ilan constitutes the foundation on which the extensive activity of the Research Authority is based. The research team is dedicated to provide effective solutions and support in all aspects of research grant management. The team links the researchers to the grant sponsors, and between the researchers and collaborating institutions, as well as with other units on the campus. The Research Authority at Bar-Ilan University today proudly manages research grants of hundreds of millions shekels. An analysis of the data of the relative share of the total number of projects managed by the RA each year indicates a constant increase in the number of Bar-Ilan scholars’ entitlements. We also note with satisfaction the fact that Bar-Illan’s relative part in the budget approved by the Budget Committee of the Council of Higher Education is at a new high this year to a new high of 10.63%. The Research Authority continues to strive to enable Bar-Ilan University to obtain research grants, which will grow in the future as it has flourished so far. In order to realize this vision, the research team is working to promote research innovation and excellence that lead researchers at Bar-Ilan. to realize the vision of the Authority. A vision based on the provision of professional and optimal service, which will continue to lead the Bar-Ilan research into breakthrough success. In addition to contributing to these achievements, the Research Authority performs services for the benefit of the Bar-Ilan academic community. Bar-Ilan researchers can improve their success rate in winning grants from the following services – all provided by the Research Authority. Ongoing rigorous quality assurance measures such as internal audits and faculty surveys to improve customer service, receive feedback, & respond to researchers' needs & concerns. In BIU’s organizational hierarchy: The RA is under the umbrella of the Office of the Vice President for Research, led by Prof. Shulamit Micaeli. Dr. Eli Even oversees the Research Authority. 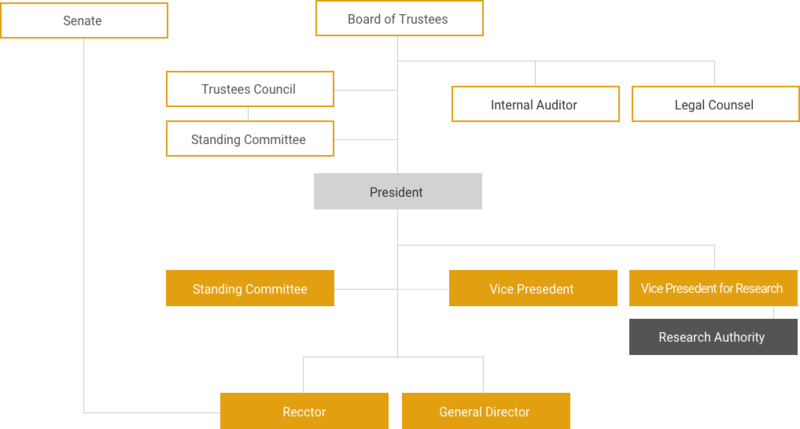 An organizational chart outlines our position in BIU’s overall administrative structure.